Expect both comfort and style when you purchase the remake version of Superfly Trevor Jackson Shearling Coat. Made from pure leather and comes with skin-friendly shearling inside which is soft enough to wear in any season. Other than it's comfy features, it is also a stylish fashion piece to grab attention! I just wish the material was a little thicker, but other than that I love the jacket. I will he buying from this company again. I ordered the Superfly movie replica coat as I was looking for a long leather and shearling coat that did not look frumpy. This was.a stylish jacket and I liked the way the site showed the coat, not just a picture of the scene in the movie. 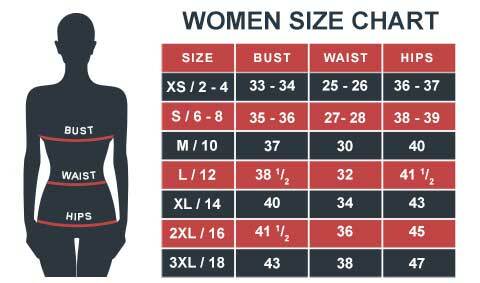 After purchase I received an email asking me to double check the size including an instructional video on how to measure myself or even an existing coat that fit me. That was helpful and I confirmed the size. I was also able to send comments to them about what I expected. A Must-Have if you live in a cold place like I do. The jacket works like a real coat for me when it is snowy. To cover my head, I wear a hoodie inside. I ordered both jackets and both are great. I like the brown shearling better since the color is similar to the celebrity outfit but white is also good. 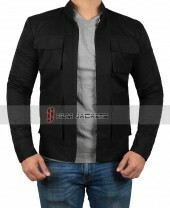 It is nice that fjackets always comes up with variations thier products. You guys need to increase the stars because this jacket deserves more. 2 days ago, I was doing some shopping for halloween while wearing this jacket. I encountered a young lady at the store and she was very impressed by this coat. We chatted for like 15 minutes and the whole topic was about this coat. Definitely, a must-buy if you're looking for winter coats. I'm 6'0 and around 210 lbs, the measured size was perfect. My wife also has a crush over this fancy coat. This came to me in good packaging. I am so excited that it fulfilled my requirement. The featured fur is surprisingly warm and I also noticed the material is incredibly strong. I'm going to enjoy my fall/winter in this awesome piece.